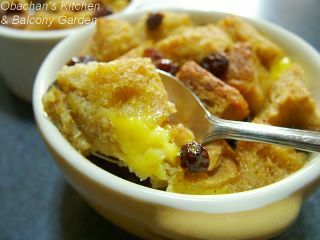 I love fresh bread pudding! Yours looks so rich, Obachan, what did you do for the custard? ooh, bread pudding, that looks nice! 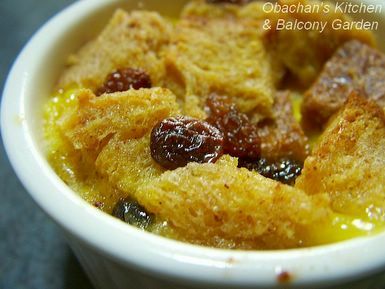 Your bread pudding looks so lavish and luscious! Akemashite omedetou gozaimasu. Yep,the pudding was pretty good.